Customers told us they wanted more delivery options from us, so we’re giving it to you. We’ve expanded our service to all the Americas, that’s right, ALL. North AND south. Chile? No problem. You’re actually just stranded in the Pacific Ocean but you’re really close to Hawaii? NO PROBLEM. Delivery will be available 24 hours, 7 days a week! Yes, even when the truck is closed! How did we do it? We took out a huge loan and hired a million new delivery drivers, all across the Americas. We hired bicyclists, horse back riders, gliders, flyers, train engineers, unicyclists, marathon runners, piggy back riders, you name it! No matter where you are or the weather, someone is on retainer to get our food to you. Better yet, all the food is still made on our one truck so you know you’re getting quality! Our food will be delivered to you hot, guaranteed! And all our delivery workers are good looking. Ume’s positive there will be no problems. Yeah, you’re right. It is too good to be true. But we still expanded our deliveries to more area! And this isn’t too good to be true! If you’re in Eagle Rock, our Monday deliveries now include the zip codes 90041, 90042, and 90065 during our dinner shift. Order online here from 5 to 9pm or call us at 818-373-9767. If you live in Sherman Oaks, then delivery will be available to you Monday through Wednesday during dinner! Also from 5 to 9pm. Zip codes we now deliver to include 91401, 91403, 91411, 91423, and 91436. You can order online here from 5 to 9pm or call us at 818-373-9767. 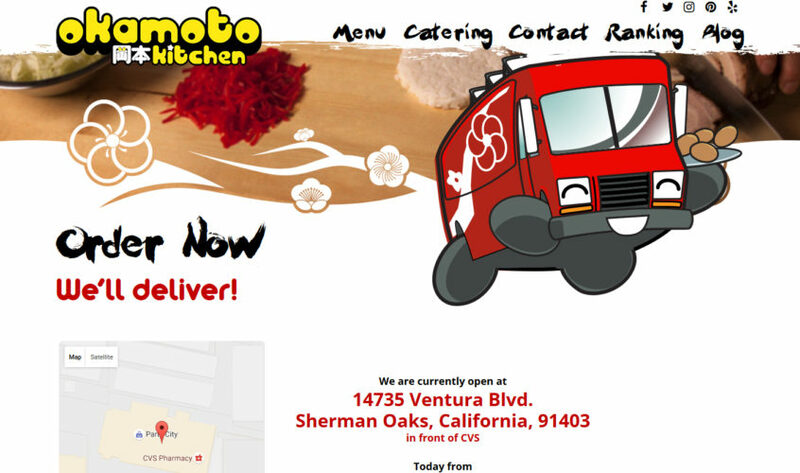 For Sherman Oaks customers, Eat24 and grubhub are also available. Please remember that if you order pick up, double check on our website where our truck is that night! We hope to expand our delivery to lunch shift and more areas soon! 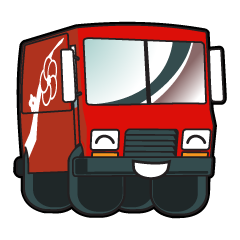 Until then, enjoy the newly expanded delivery!